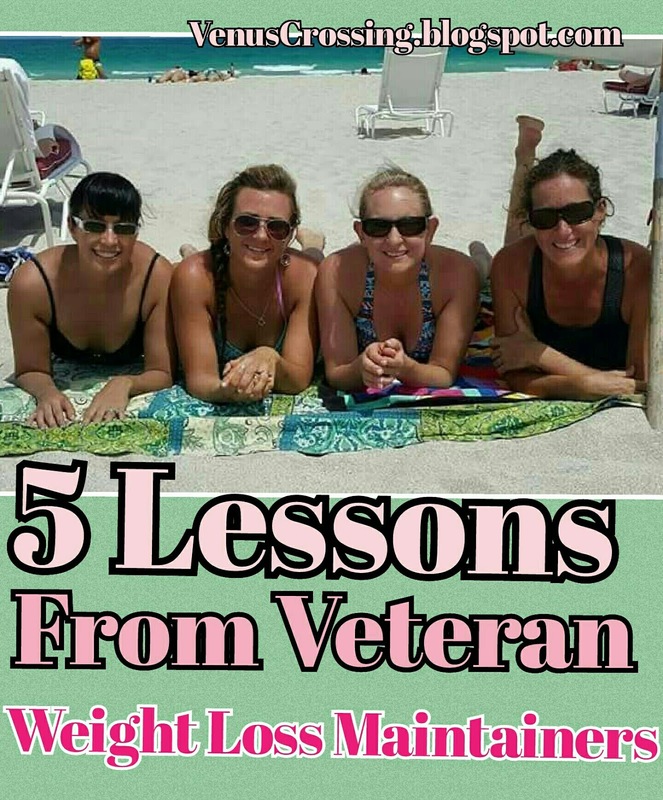 These ladies have not only lost weight (one lost over 100 pounds) but kept it off for 5 years or more. 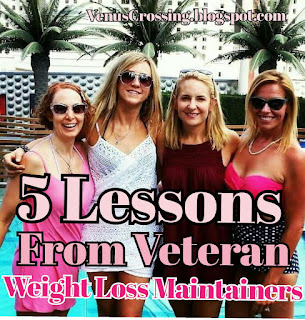 They have all gotten beyond average body shapes and have not only maintained their shapes but improved their bodies over time which I find incredibly inspiring in today's obesogenic society. Not one of these ladies said they just sit back and maintain mindlessly. 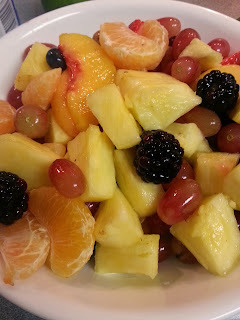 Maintaining is a whole new ball game for some of us although the effort required though is not as much as dieting down. Veterans may not count their calories everyday, but will still keep a mental tally of protein or calories. They consistently look at metrics or their look in the mirror over time. In general, they tend towards healthy food most of the time because it makes them feel good. Nobody is perfect everyday, and life deserves to be celebrated at times. Successful maintainers know that they can go out and enjoy themselves but it cannot be everyday. A few high days require a few lower days to balance out. Your weight or metrics do not stay the same everyday. There are seasons with hormones and holidays. When you come back from vacation 5 pounds up, veterans know to jump right on it with a few low days as soon as possible. It is like gardening, if you pull the weeds when you see them starting to come up then it is less work if you put it off for a month. 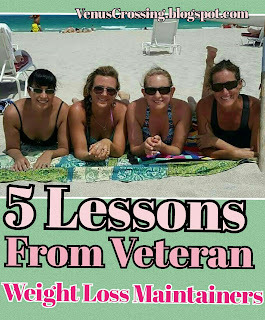 All the veterans talked about listening to your body whether it is in regard to nutrition, workouts, or how you feel. Your body is the ultimate endpoint to what you should do. It is pretty amazing if you take time to learn how to listen to it. One talked about working out less and looking better. All of them talked about healing various health issues with eating the right mix of foods for them. 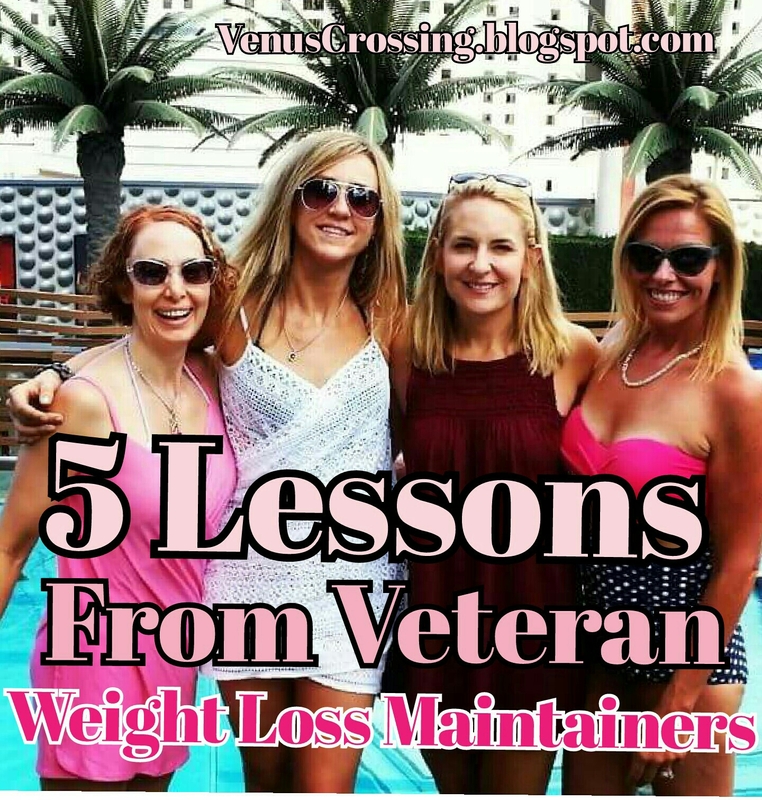 Veteran maintainers know that you have to be active to feel and look your best. Not that a workout burns that many calories but it tends to aid in better decision making all day. All of the ladies have also tried new workouts and new routines, always experimenting to see how it makes them feel and look. Good stuff huh? Cannot wait to share these amazing ladies' stories with you all very soon! I am doing 1-5 sets of 3-5 reps. It varies from week to week depending on how I feel and what I did the week before. I try to make a personal record each week for that number of sets and reps. I am keeping up my regular full body workouts, though they are scaled back a bit. And I will skip over squats on the whole body workout, for example if I already did them for PR. I am also adding in additional glute work at the beginning and end of each workout. I have seen GREAT gains in these last few months. On squats I went from 65 lbs to 135 lbs for 5 sets of 5 reps.
On bench press, I went from 45 lbs to 100 lbs for 5 sets of 5 reps.
On rows, I went from 65 lbs to 100 lbs for 5 sets of 5 reps.
On overhead press, I went from 45 lbs to 70 lbs for 3 sets of 5 reps.
On deadlifts I went from 95 lbs to 165 lbs for 5 reps.
And I am still improving and hitting new PR's every session. My point is that if you are not gaining strength, then you are leaving some change on the table. Sure it is somewhat annoying to track, but it is rewarding. Start pushing yourself in the gym, but remember that health is the ultimate priority. Train smart but train hard. 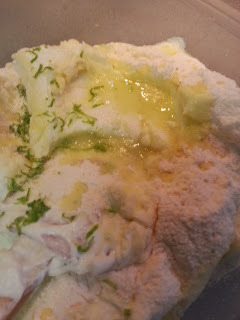 Today I am revisiting an oldie, but goodie recipe. 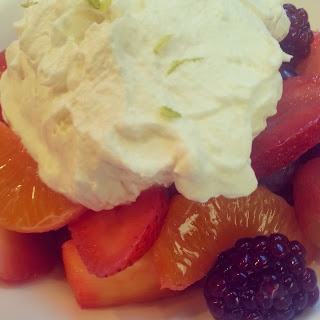 I get asked for this recipe the most, and recently made it so I thought it was worth sharing again. 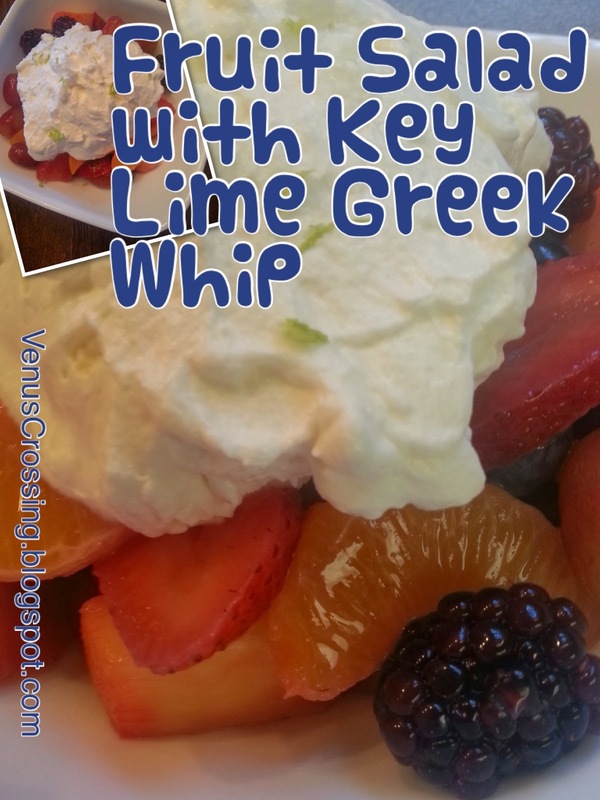 This is a good one :) a keeper recipe. That recipe that everyone asks you to make at every event you attend. A make again recipe, the kind you have memorized. 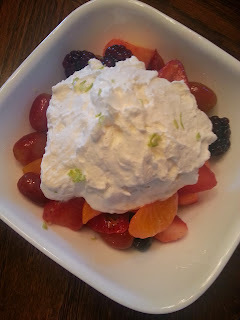 I think the reason this dish is such a hit is that it is super healthy but still perceived as being a delicious treat by everyone. I like to bring it because I know there is something highly filling there and on plan for me. Always a win. Take a look at the nutritional stats at the bottom too. This delicious concoction is pretty impressive! P.S. 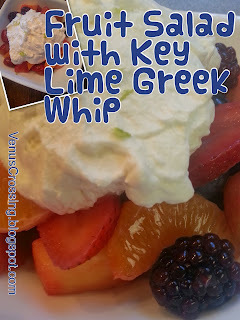 Do not skip out on the key lime Greek whip- it is what makes it special, k? Choose from the following, try to choose at least from each color of the rainbow. 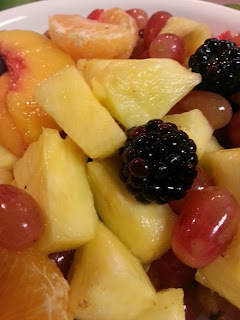 Rinse and combine, cut fruit into bite size pieces as needed. To keep fruit fresh longer, I like to squeeze one fresh lime over the fruit and toss with honey, it also gives the fruit a pretty gloss. In a large bowl, combine Greek yogurt with box of pudding mix and zest of 1 lime. Add the juice of 2 limes. Mix well. 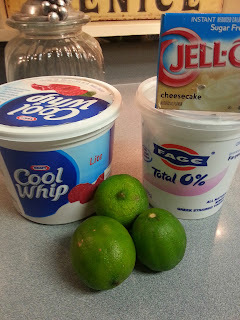 Fold in container of Cool Whip. Garnish with remaining zest. So the last 4 weeks have been super stressful for me with my husband moving 750 miles away to start a new job which left my kids and I here to finish school and sell our home. In my "spare" time, I also had to keep down the fort at my full time job, work my half time job, get our new mortgage approval, do my normal volunteer activities, and run my household alone. Little much? That meant something had to give. You just cannot do all the things. Stress should dictate your training strategies. I had been on a little cut down since the start of the year before this whole change up last month. And I had to bump my calories back to maintenance. I could just not deal with being in a deficit and all the stress. 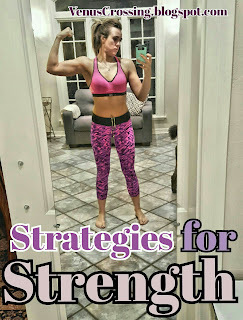 To help with the stress, and because it fits into my day stress-free, I did keep up my workouts. I generally lift 5 days a week and continued 20 minute cardio sessions on the air bike 6-7 days a week. Again, if my training had caused more stress, I would have backed that down. 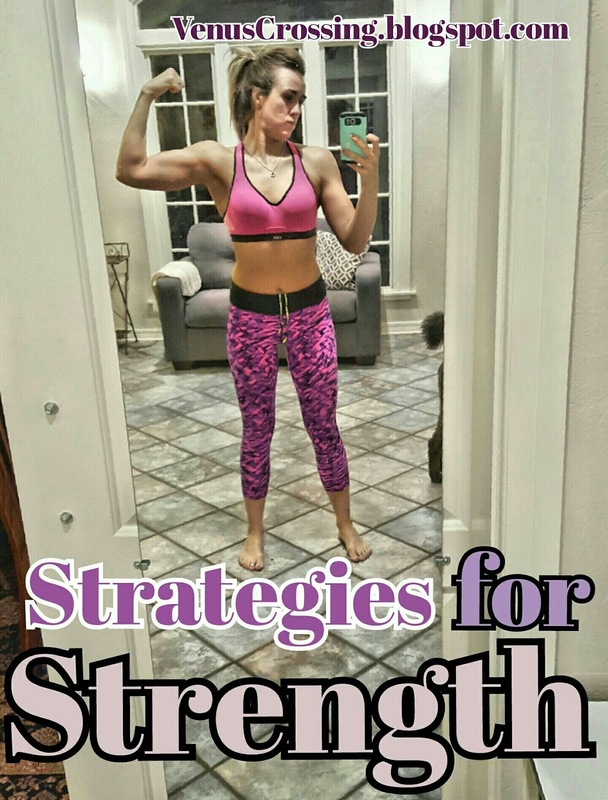 Most fitness competitors and models have low stress lives. They often do not have jobs outside of fitness and modeling either. That is because of the stress it takes to get and stay that lean in regard to diet and training. You cannot do it all. So my point is this- it is okay to pull back on training or nutrition when your life dictates it. That does not mean you are a failure. It is normal and is better than running your body into the ground. My priority is always health for the long haul, I intend to keep up with my kids and husband as long as possible. That means balance. I am not pretending to be super woman. Neither should you.